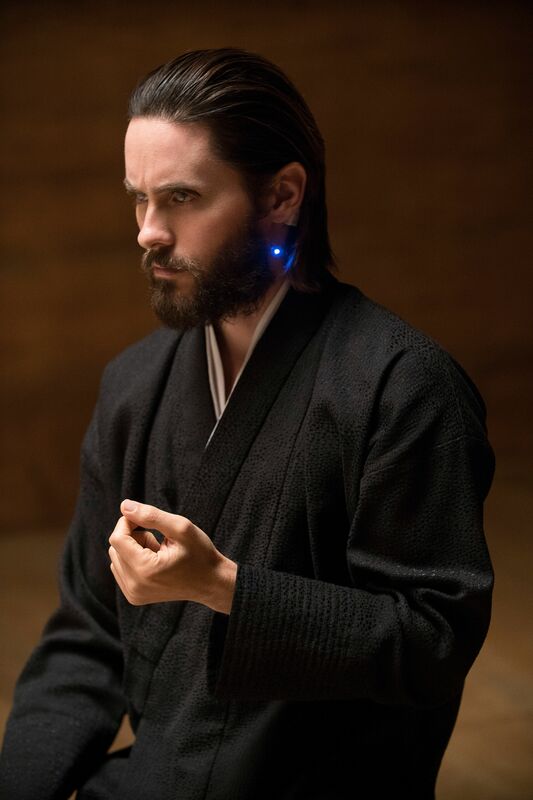 With Blade Runner 2049 now in theaters everywhere, I recently got the chance to talk to Jared Leto about his work in the film. The Oscar-winning actor plays Niander Wallance, an entrepreneur who picked up where Tyrell left off, creating new and improved replicants who obey commands given to them by humans. 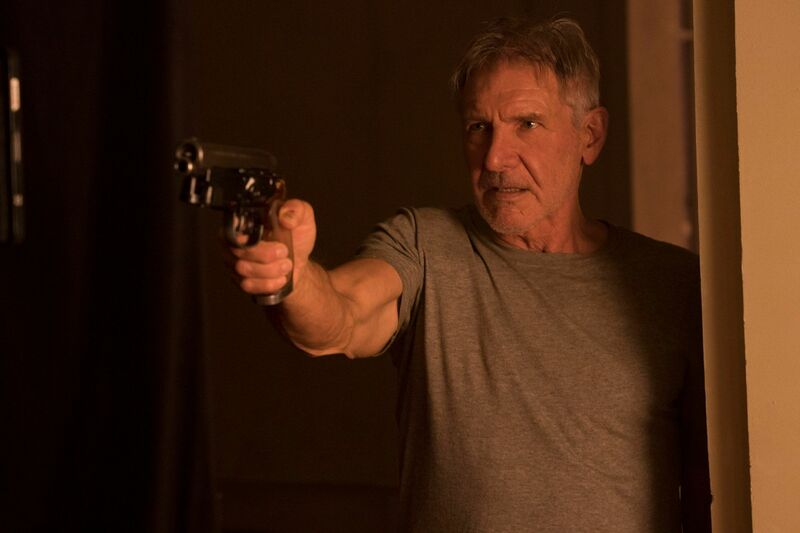 These new replicants qualm fears of another uprising, and Wallace has quickly become a very powerful man in the world of Blade Runner 2049. During the course of our conversation, Leto talked about his preferred cut of Blade Runner, how big of a fan he was of the original film, the experience of working with Harrison Ford, and whether he thinks Deckard is a replicant or not. Leto also talked about what it was like to work with director Denis Villeneuve and teased the possibility of leading a new Tron film. And with Suicide Squad 2 recently landing Gavin O’Connor to direct, Leto offered his thoughts on the franchise’s new director. Collider: Let me start by saying congratulations, I absolutely love the movie, it’s fantastic. JARED LETO: Thank you so much. I appreciate that. So I heard you’re a big fan of the original so I’m going to start with, which version of the original do you prefer? LETO: Well I haven’t seen the version with the voiceover in a long time, but that’s the one that I watched as a kid mostly. I watched it 100 times. I’ve seen every version but I do want to go back and watch the one with the voiceover. I don’t know if you can get it so easy. I have to find out where to get it ’cause, I guess I just like to hear what’s going on inside Deckard’s head. But that was when I was very young. I may hear it now and like the director’s cut best probably. It’s interesting but you’re right. Even Denis says that he loves that version because that’s the one he grew up with. LETO: Yeah and there’s something about hearing Deckard’s voice that brought me close to the film. You’re hearing his thoughts and Harrison’s got that unmistakable voice, the voice of a legend. Totally. So when you were growing up and even now, when you watched the original Blade Runner, do you consider Harrison a replicant or do you like the not knowing? LETO: Well there’s this scene where I look into his mind, right? I don’t know if it’s in the movie anymore. But Denis told me, I said, “Denis, what do I see?” And it’s like a long pause, he walked away a few paces and he comes back and he says, “This is your decision to make. You decide whether he is a replicant or not,” so in some way, I’m the one that has the secret now. LETO: Yeah, I mean you could take it even as a step further and maybe there was no first Blade Runner. Maybe those are implanted memories. LETO: You know what I mean, you can just go down a rabbit hole and that’s what I love about this movie, is that you can break rules, you can make rules. You can take this thing anywhere it wants to go. And for me Blade Runner is Star Wars. It’s a universe as expansive as any other universe I could imagine.